​Katabatic Brewing Co. is an award winning brewery based in Livingston, MT. All the craft beer we pour is made in house as is our root beer. Katabatic Brewing Co. supports the art community by partnering with artists to display their art on our walls. We showcase four different artists per year. 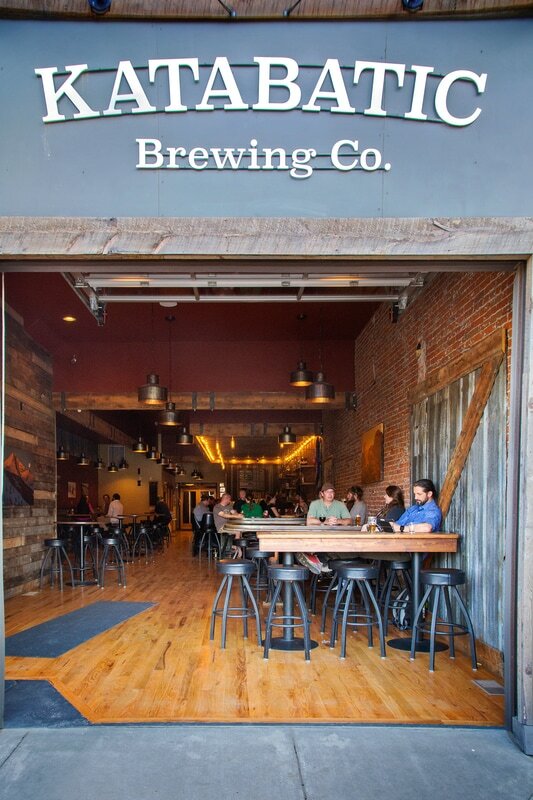 Come on in, enjoy a craft beer, some food and meander around looking at the amazing art. Cheers.